It's Friday, what are you doing? 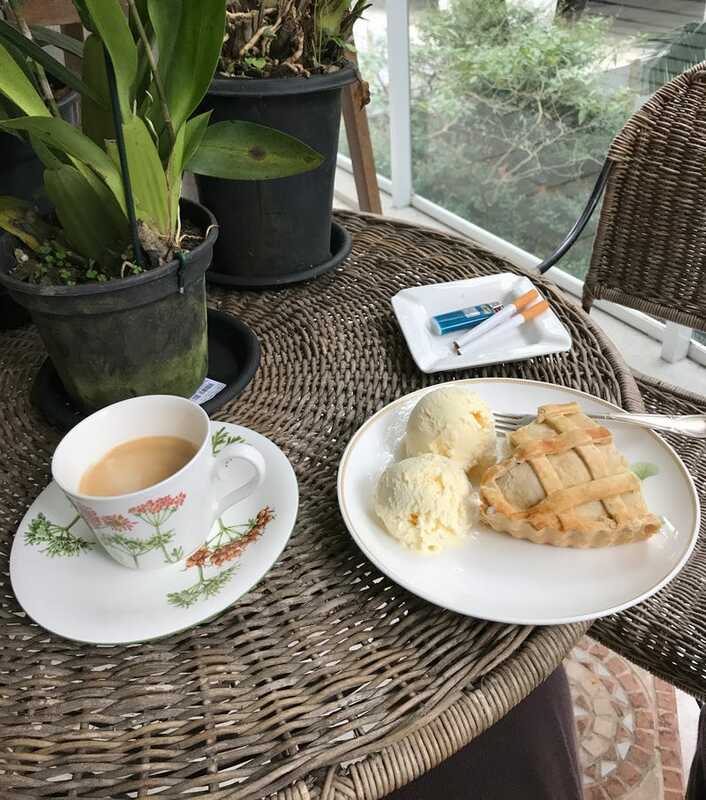 I have apple pie and ice-cream, 2 cigarettes, a warm cup of strong coffee and nice 70° weather. Also, my goodest of boys.